The next big question after deciding to go Agile is deciding which of the methods is right for you- will you go with Scrum, SoS or SAFe? While this decision is not an easy one and will take careful considerations, there are some aspects to each of the method that can help you along the way. Below you will find our easy 3 step process that will guarantee you consider the right options from the start. 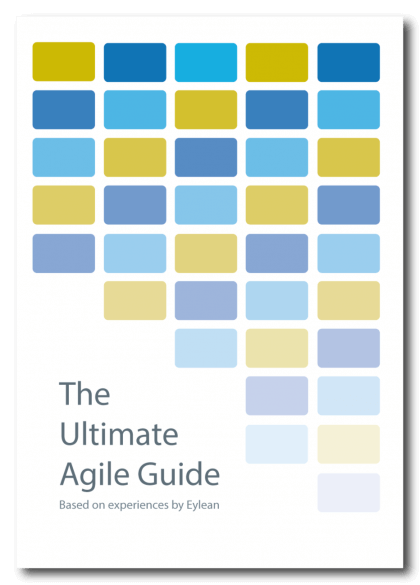 For more helpful Agile cheats and tips see The Ultimate Agile Guide.